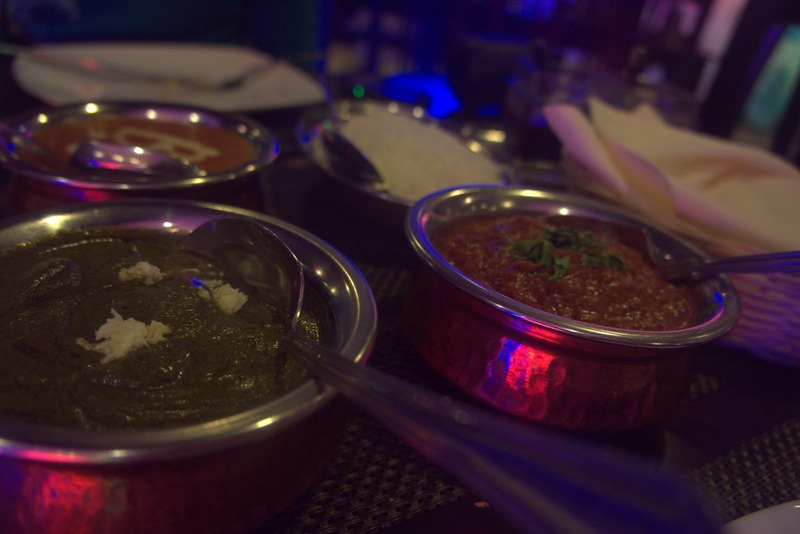 Time to satisfy our craving for Indian food. We wanted to be adventurous and decided to try something we haven't tried before. 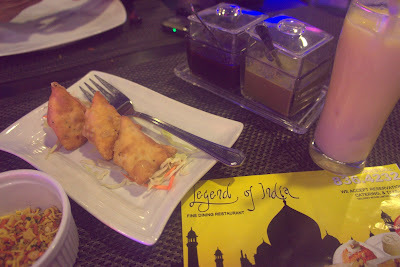 We ended up in Legend of India located along Jupiter street. We enjoyed our meal. Our favorite was their buttered chicken. It was a very tasty version of buttered chicken. 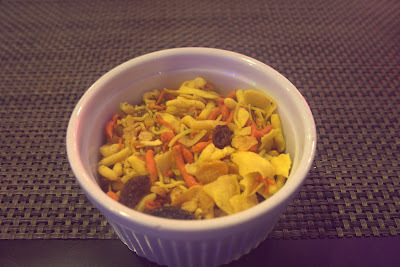 Some of the highlights of the meal included the appetizers in the form of mixed Chevro. 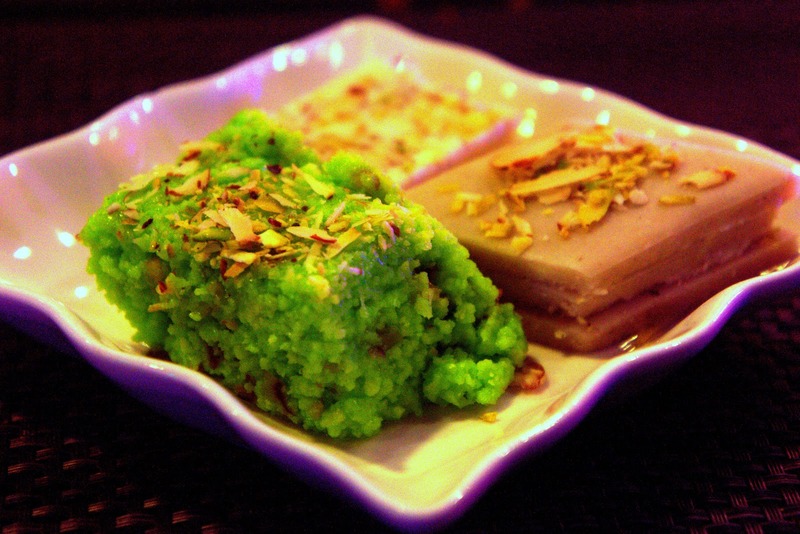 Their desserts selections of different types of milk cakes ( which tasted like Pastillas ) was also a treat.